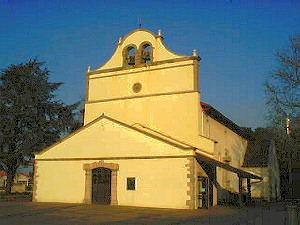 The Church is dedicated to St Leon, patron saint of Bayonne. 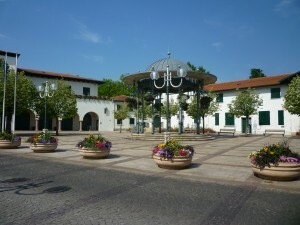 Located in front of the Anglet town hall, its interior is typical of the Labourdine churches. Its galleries and balustrades date from the 17th and 18th centuries.